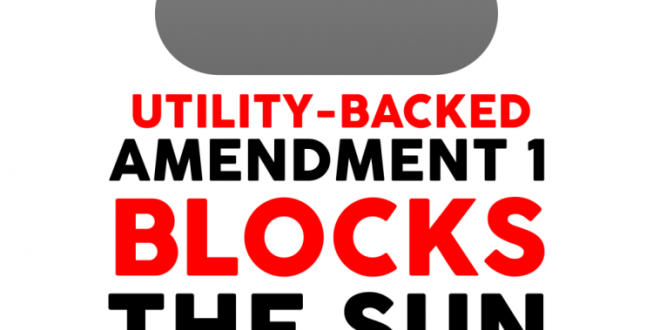 For the future, solar energy supporters are hoping that a proposed amendment developed by a non-profit organization, Floridians for Solar Choice (http://www.flsolarchoice.org/about/), will be placed on the ballot in coming years. Currently, Florida is one of only a handful of states that makes it illegal for entities other than utilities to sell electricity directly to consumers (see here), effectively banning sales to consumers by solar installation companies such as SolarCity and discouraging their presence in the state. 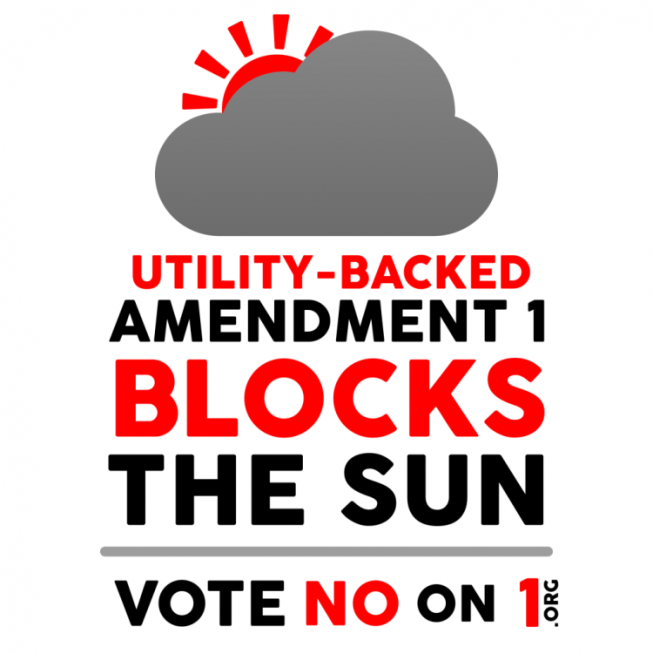 In 2016 Floridians for Solar Choice developed the “Florida Right to Produce and Sell Solar Energy Initiative” to eliminate that situation by providing businesses and individuals with a constitutional right to produce up to two megawatts of solar power and sell that power directly to others at the same or contiguous property. The right would be secured by limiting government and electrical utilities’ abilities to impose barriers to supplying local solar electricity. However, the proposed amendment did not receive a sufficient number of voter petitions to allow it to be included on the 2016 ballot. The organization remains active, continues to solicit petition signatures (see here), and is hoping to have their measure on the ballot as an amendment to the state constitution in 2018.